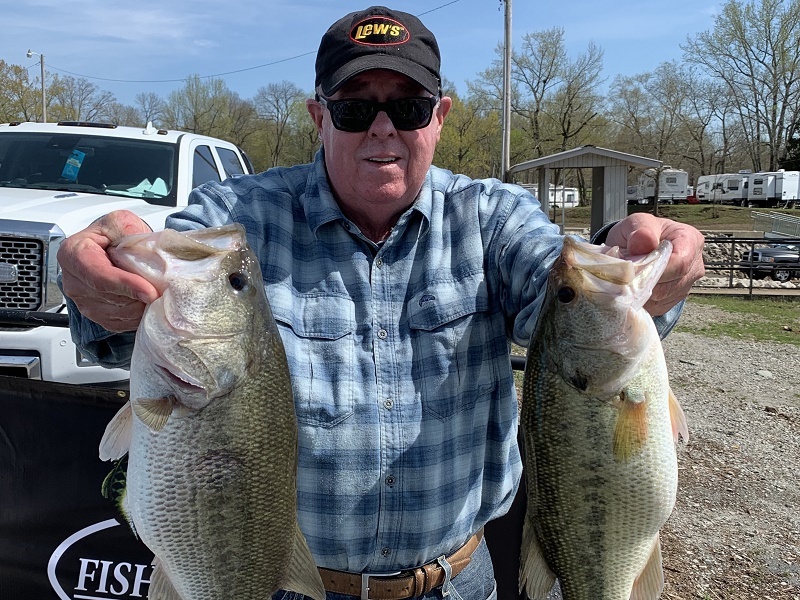 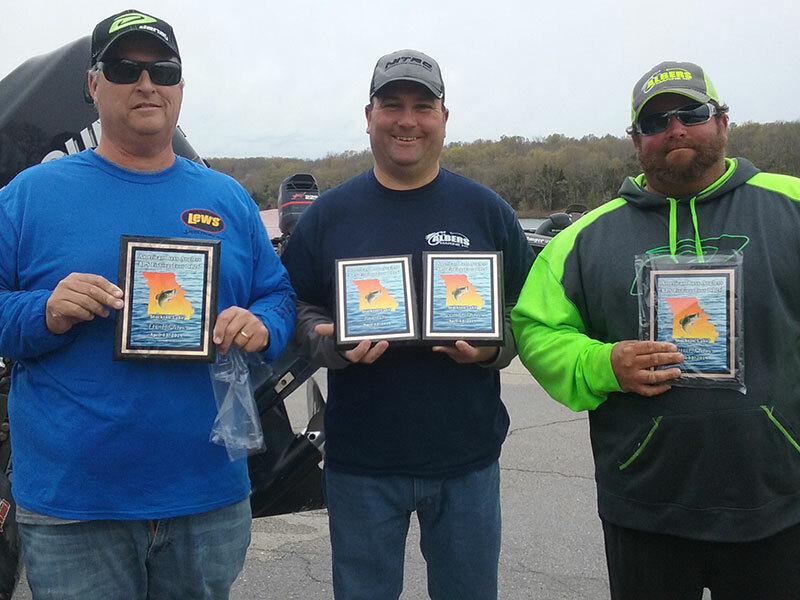 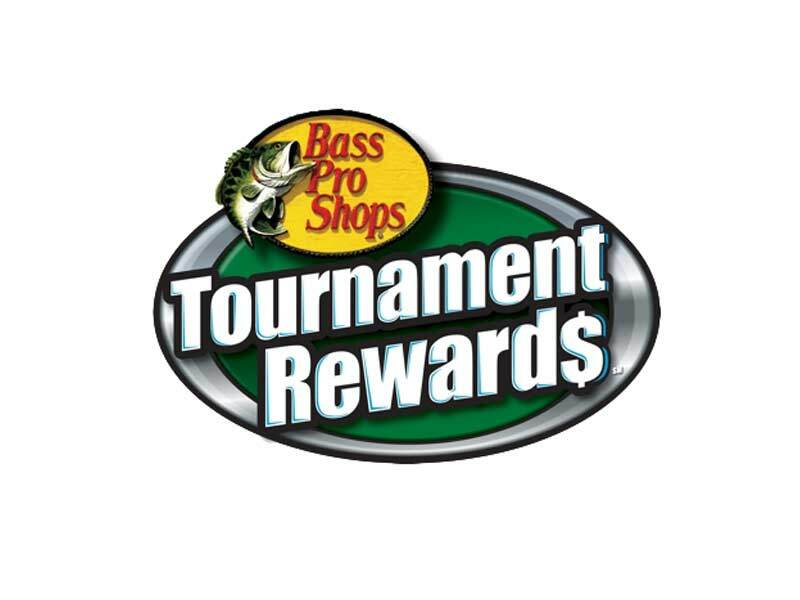 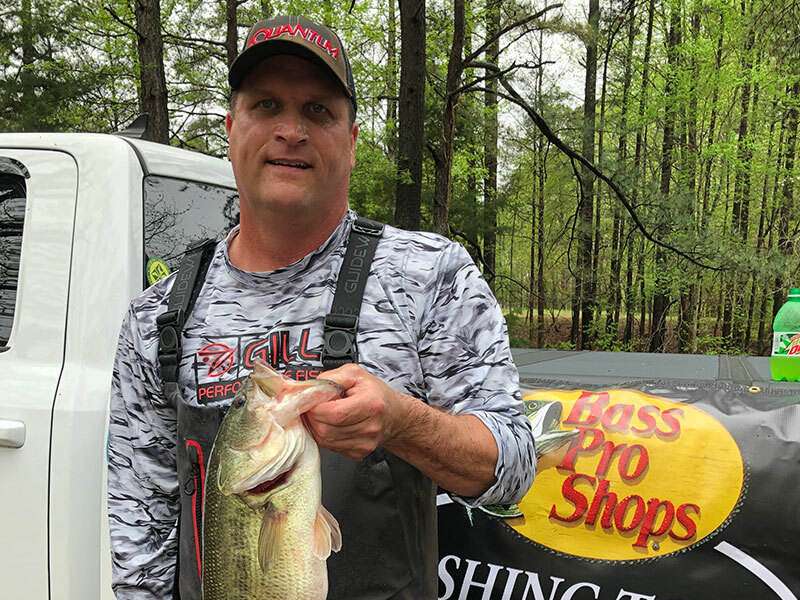 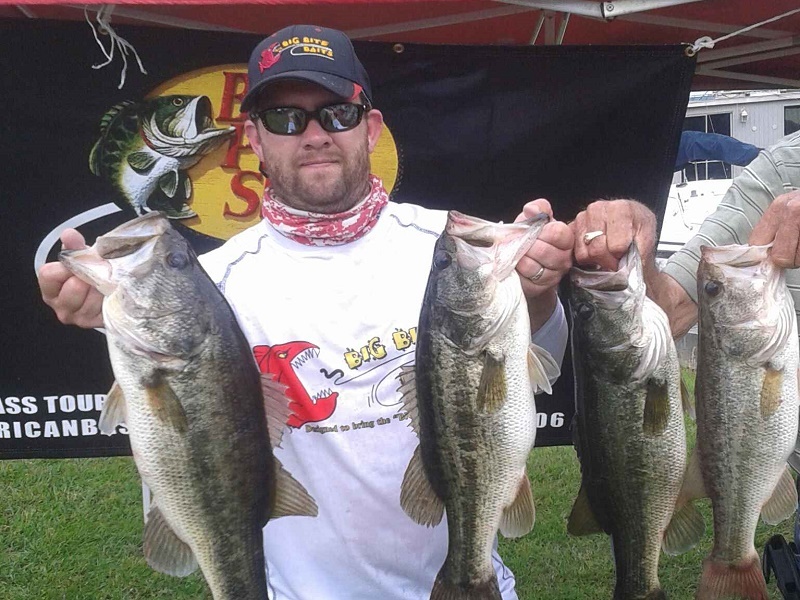 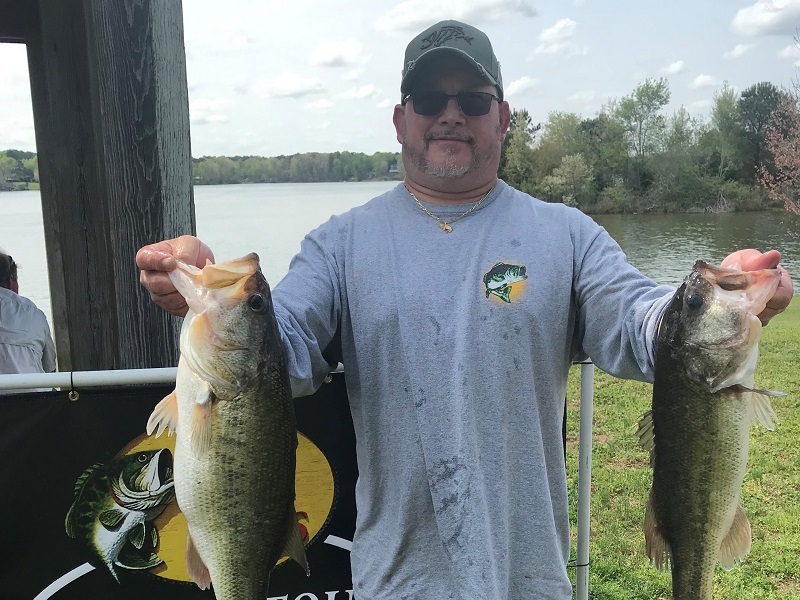 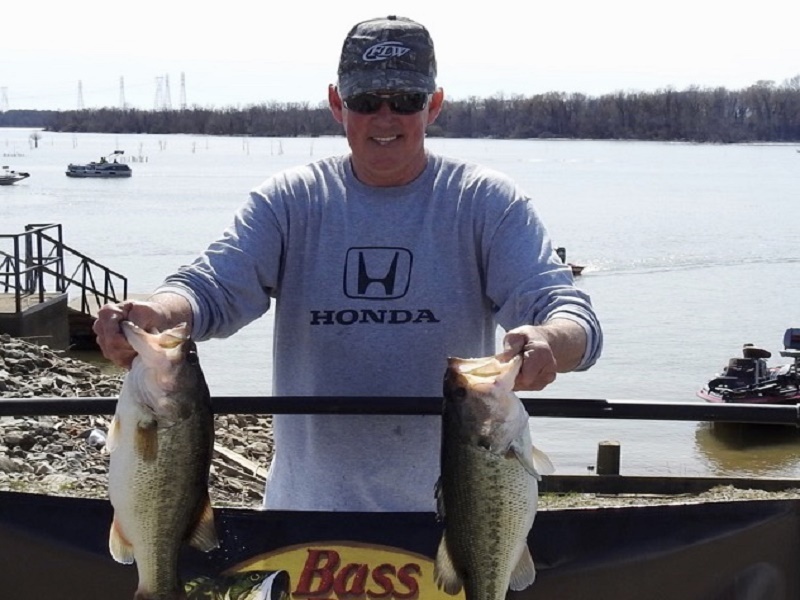 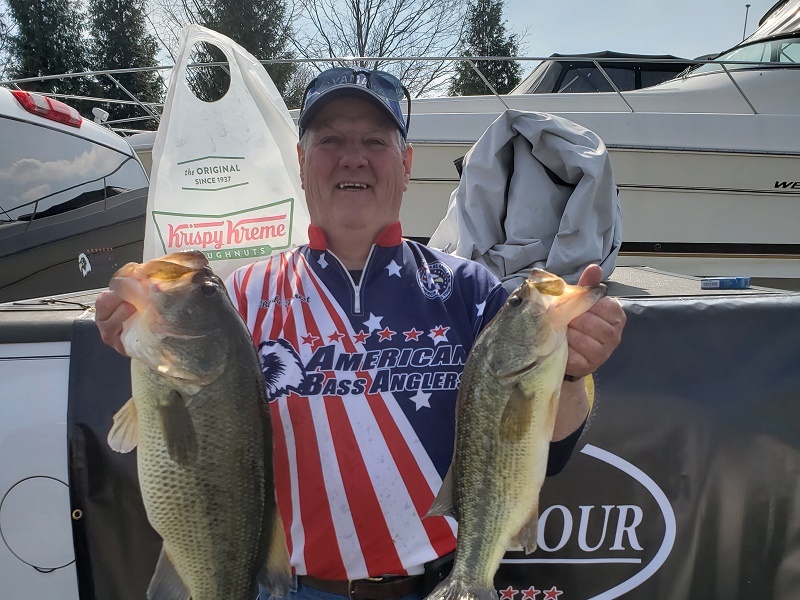 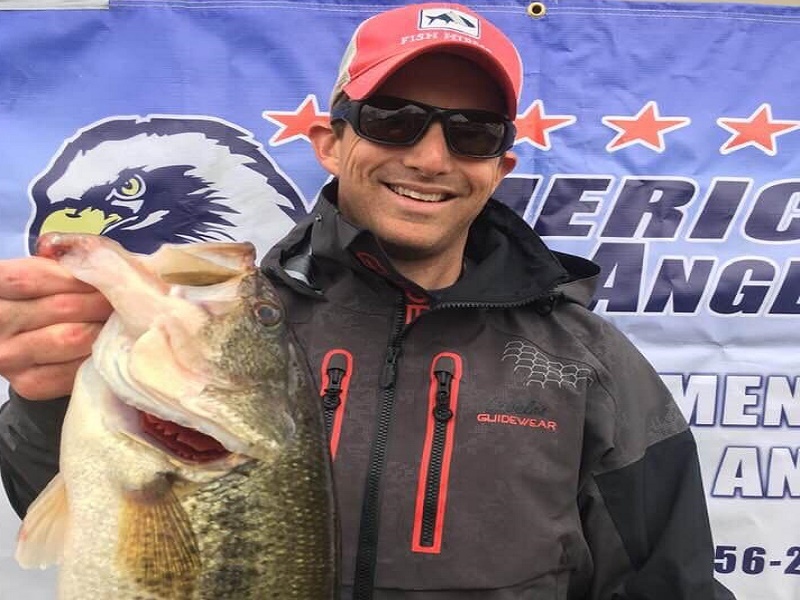 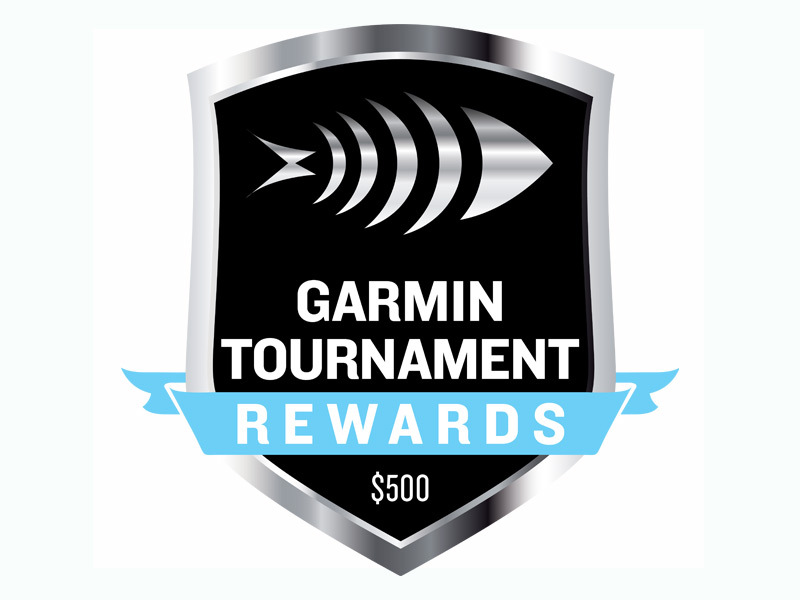 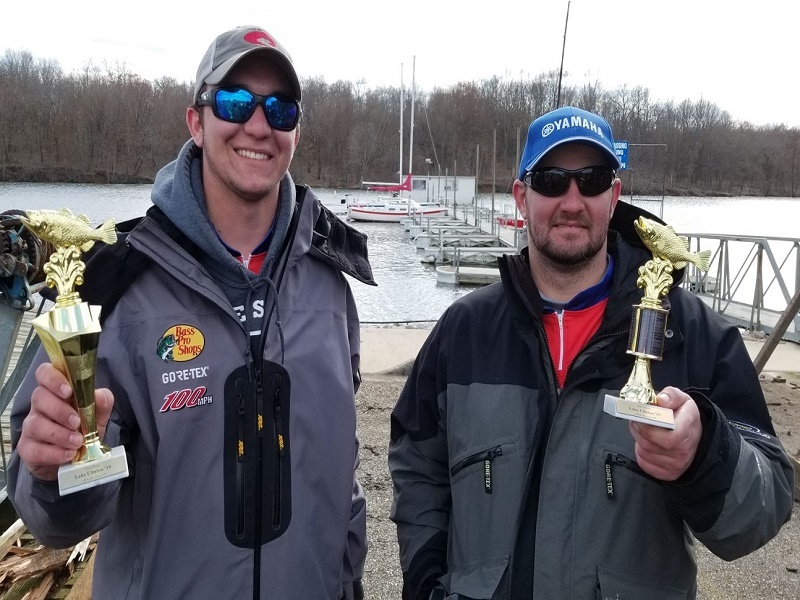 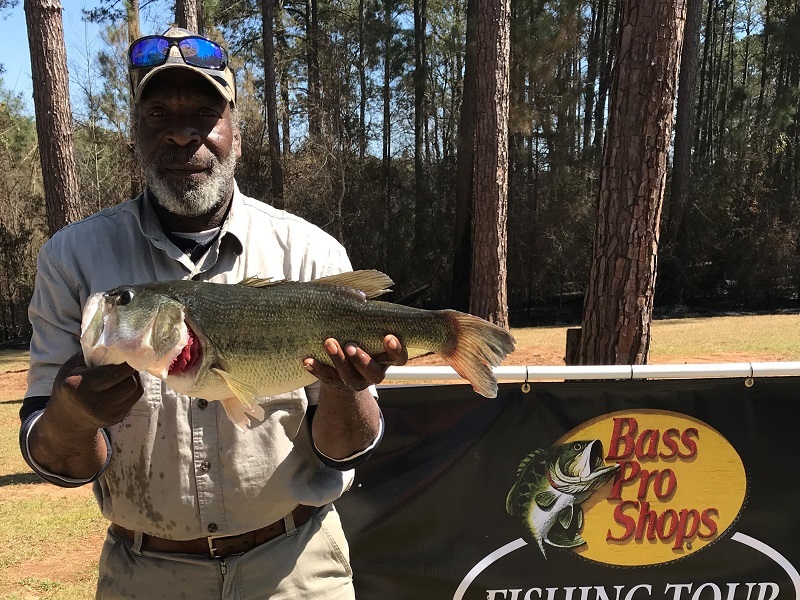 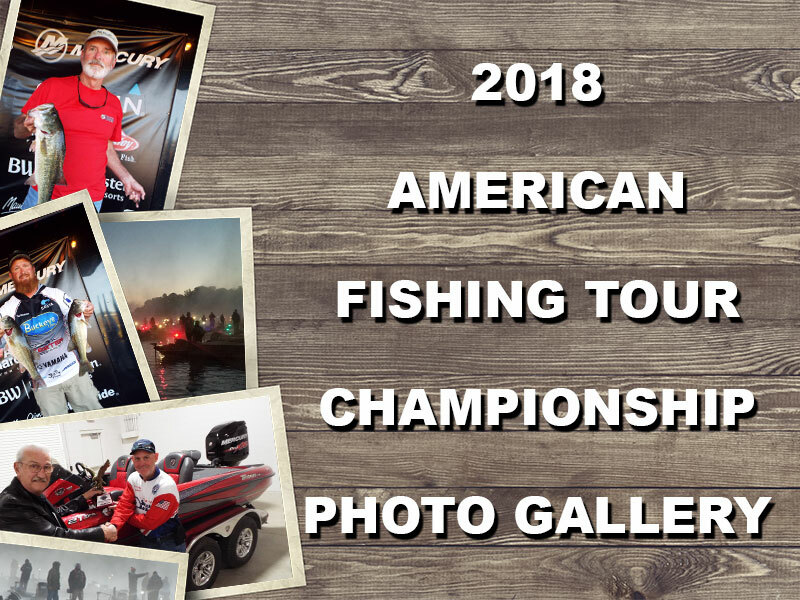 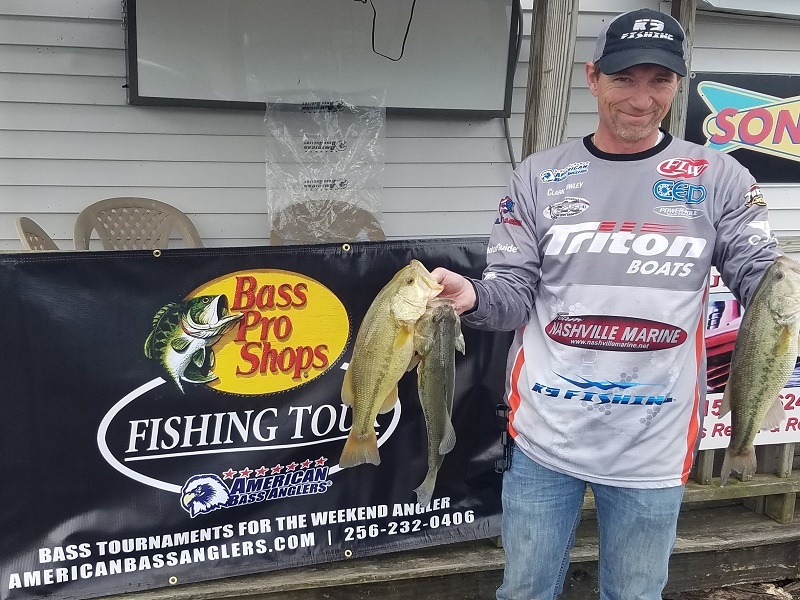 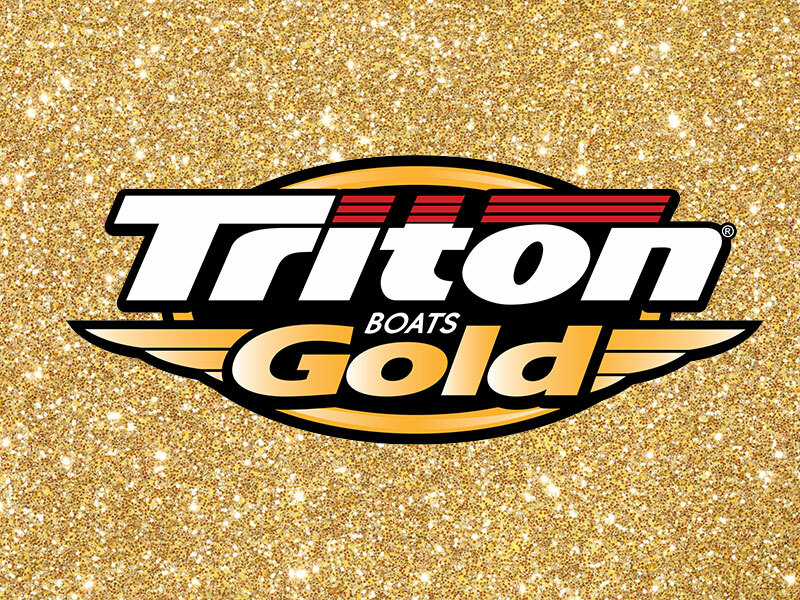 American Bass Anglers Division 126 held a tournament on Stockton Lake April 13, 2019. 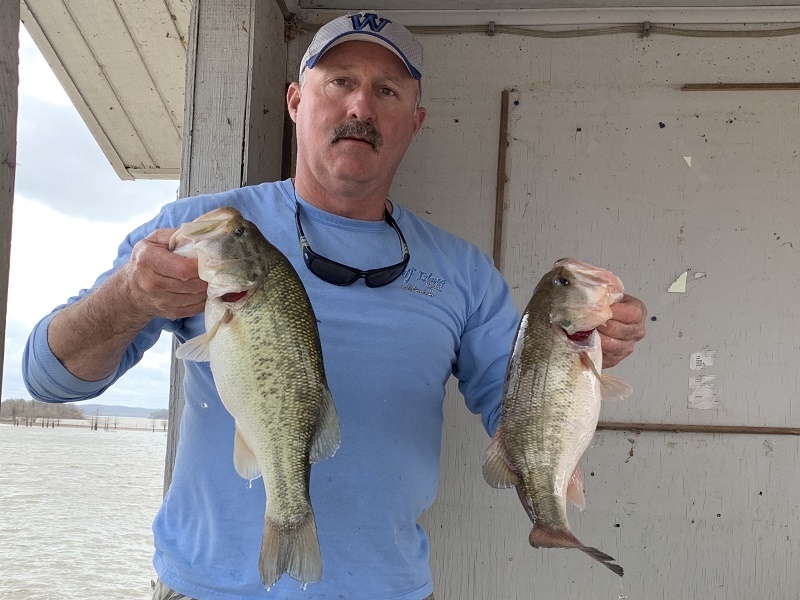 After several warm days, a cold front moved into the area Friday night, dropping the water temperature several degrees. 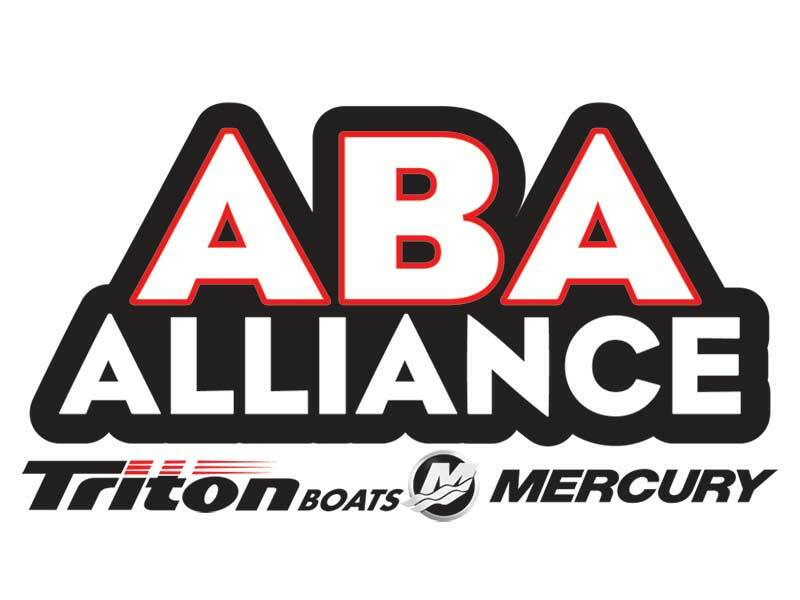 In spite of the cool weather and much cooler water temperatures, most of the ABA anglers had a 5-fish limit.